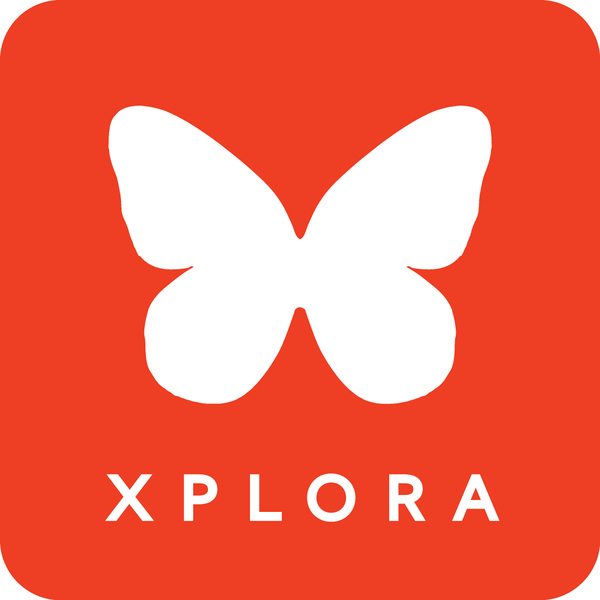 "Send my location" is a feature enabling your child to send its current position to the primary and secondary administrator defined in the XPLORA app. Your child can use this feature for example to notify you when leaving school. That way you'll know that your kid is on their way home, without having to call them. 3. Tap the button "Send my location". The administrators will get a notification in the app.